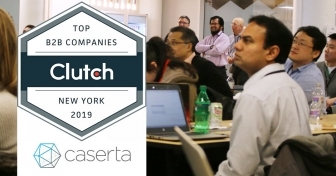 The AI Summit New York is the world’s leading AI event for business. 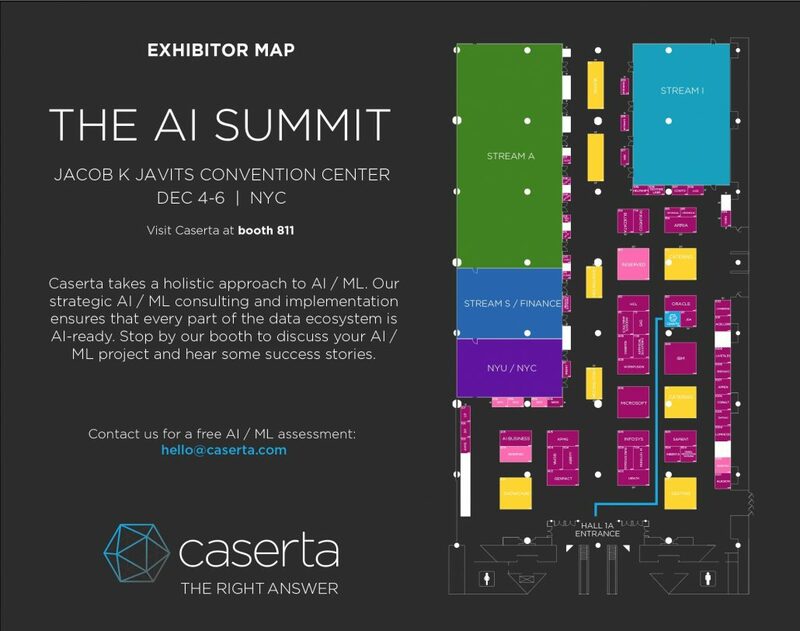 Come meet Caserta at the AI Summit in New York. 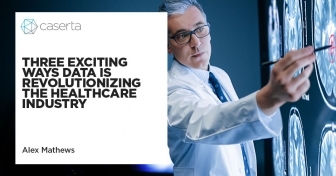 Learn about business use cases for Artificial Intelligence and Machine Learning. 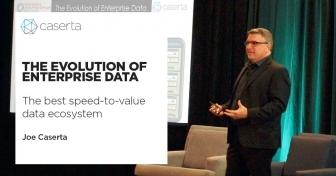 On hand will be Caserta founding President Joe Caserta as well as business and technology consultants to answer data, analytics AI and ML questions. 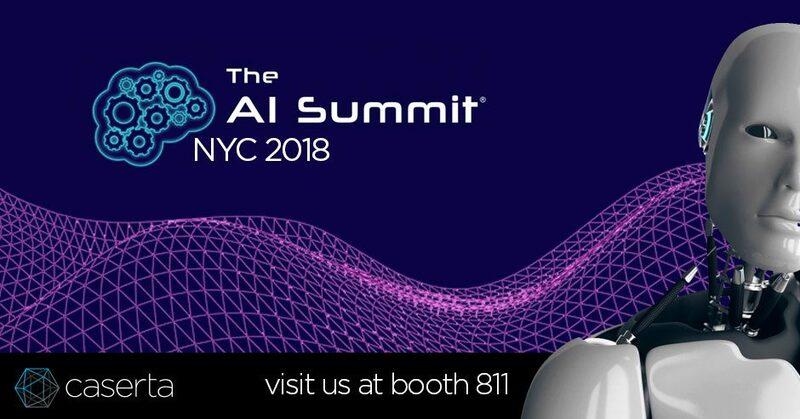 The AI Summit will be on December 5 to 6 at the Javits Center in New York.